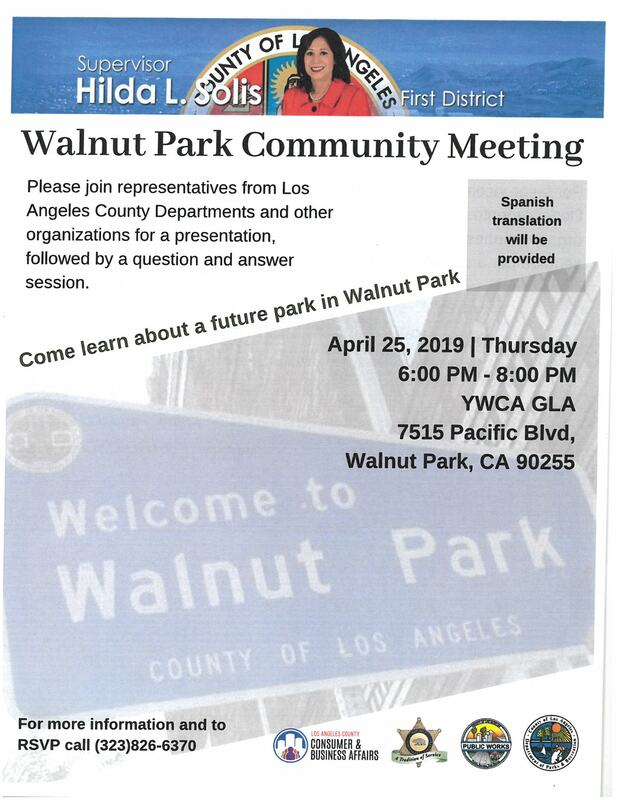 Walnut Nature Park 2629 Broadway Ave.
Join your neighbors in walking around the park. 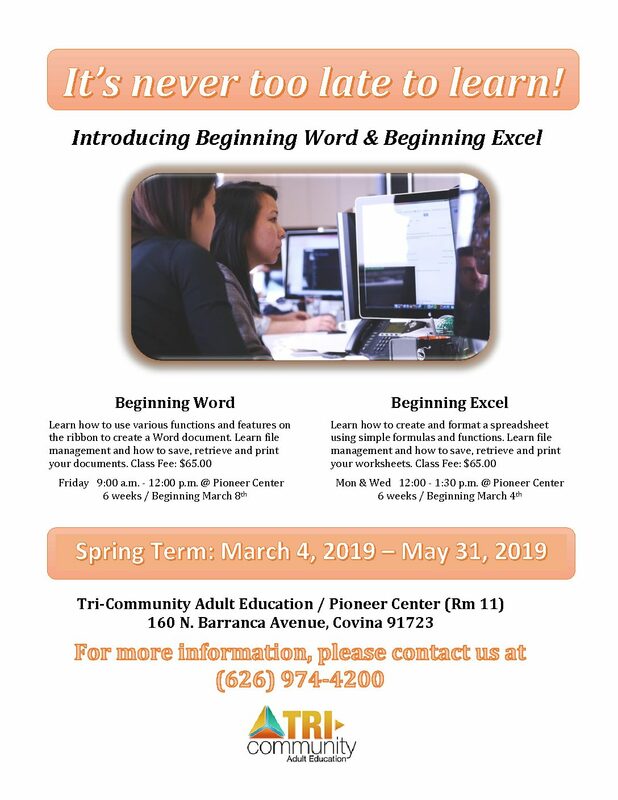 This is a FREE program, that takes place on Monday's and Wednesday's. 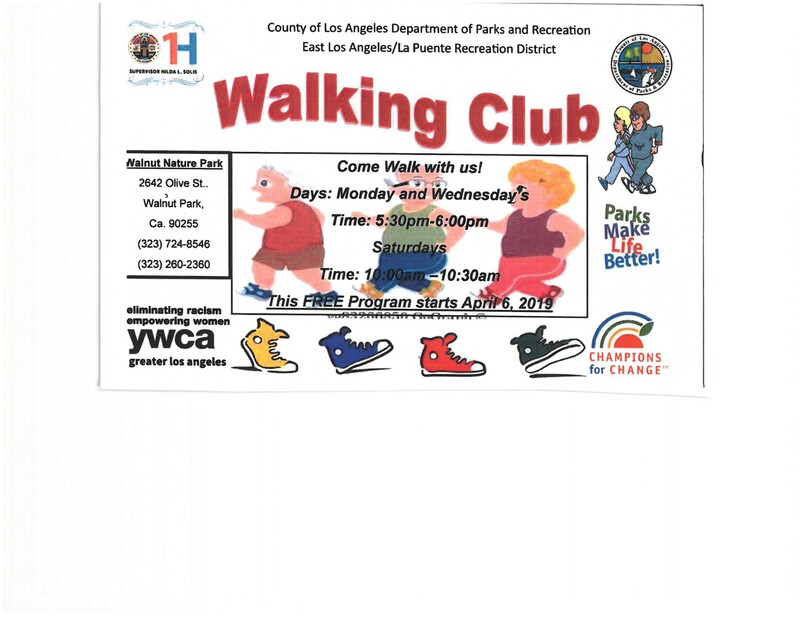 Everyone is welcome to attend! 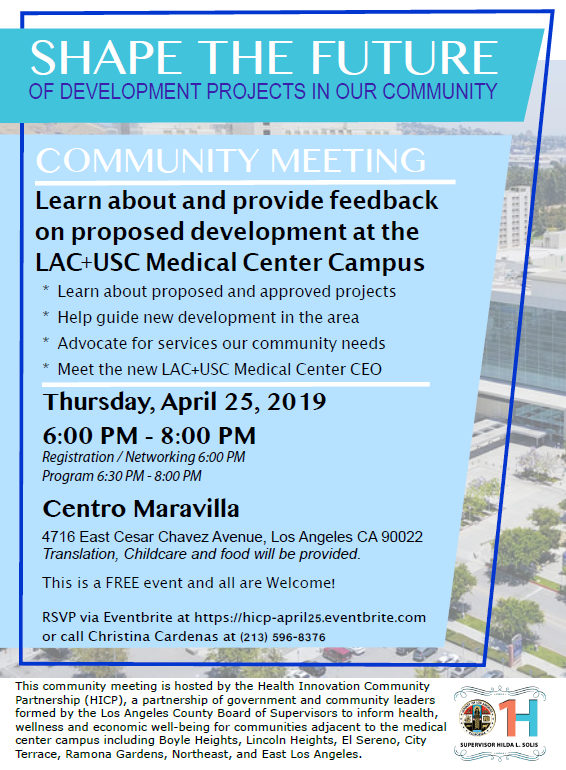 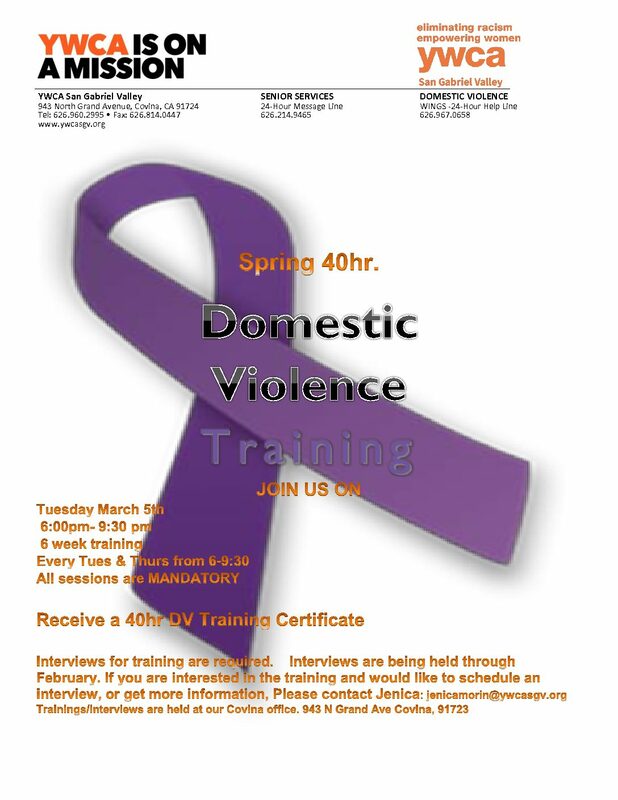 YWCA San Gabriel Valley 943 N. Grand Ave.
YWCA Walnut Park 7515 Pacific Boulevard. 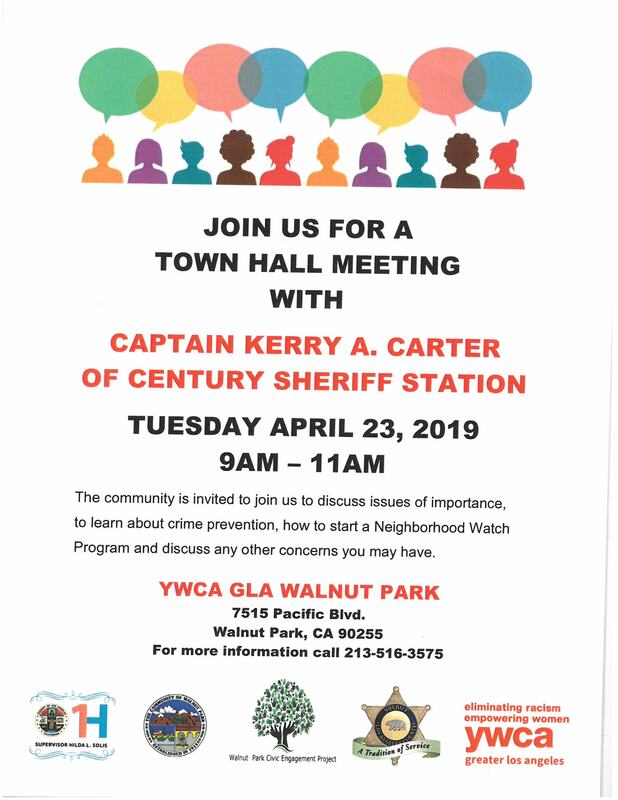 The community is invited to join Century Sheriff's Station Captain Kerry A. Carter to discuss crime prevention, how to start a Neighborhood Watch and any other concerns the community may have.